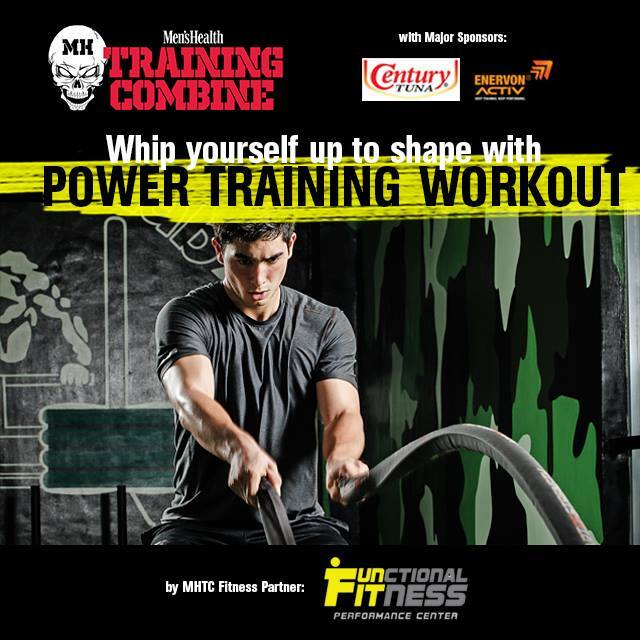 Test your limits with the Power Training Workout from Functional Fitness! Men's Health Philippines holds Men's Health Training Combine Leg 2 happening on May 30, 2015 at Sparta Gym (Pioneer St., Mandaluyong City) at 6am-9am. 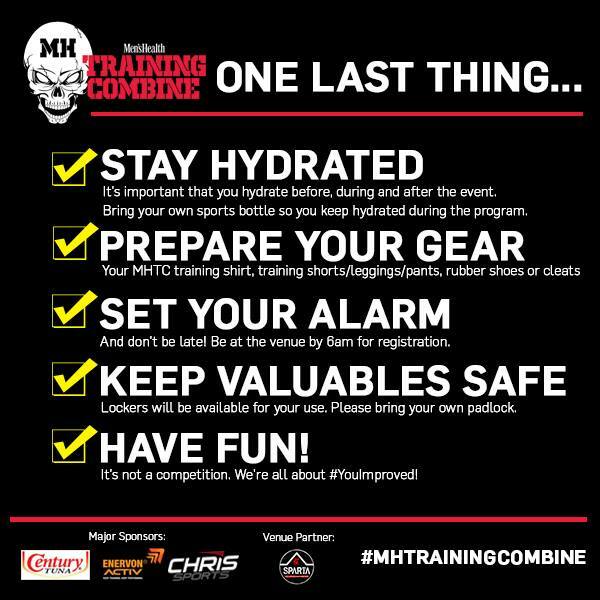 Get to experience really intense workout exercises and challenges only at #MHTrainingCombine. 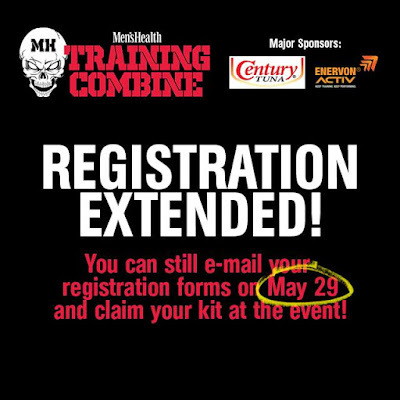 LIMITED SLOTS LEFT! Get your registration form here: bit.ly/mhtc2regform and email the completed form to mhtrainingcombine@gmail.com. 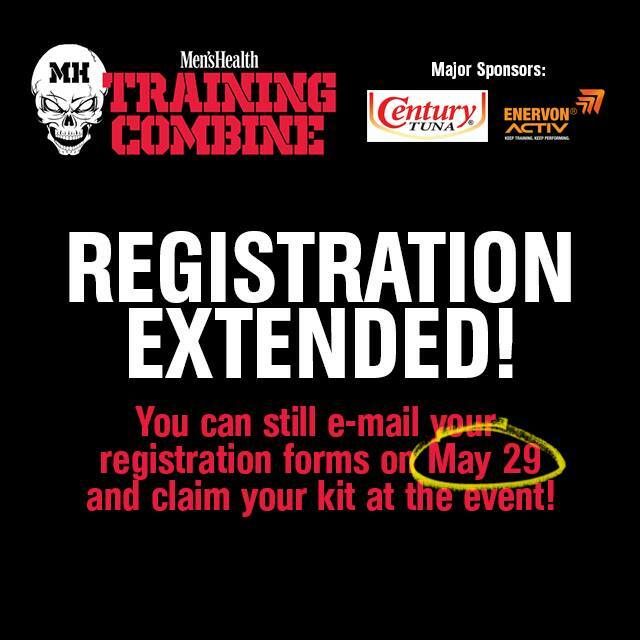 Deadline for registration is on May 29, 2015 (extended!). 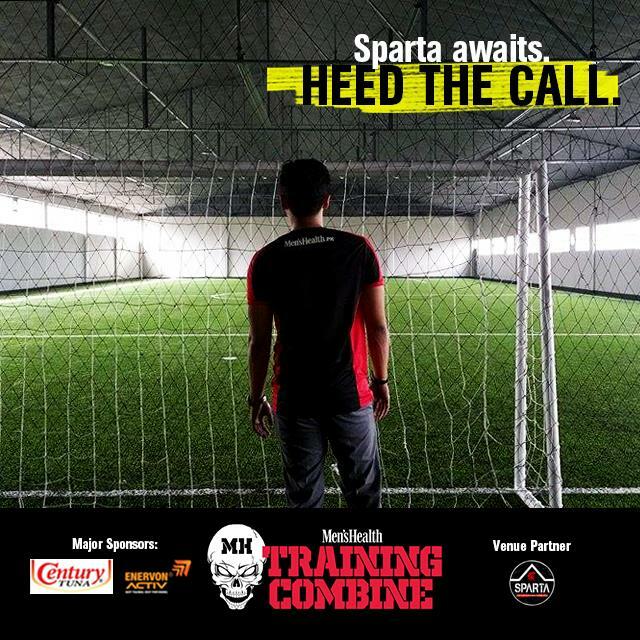 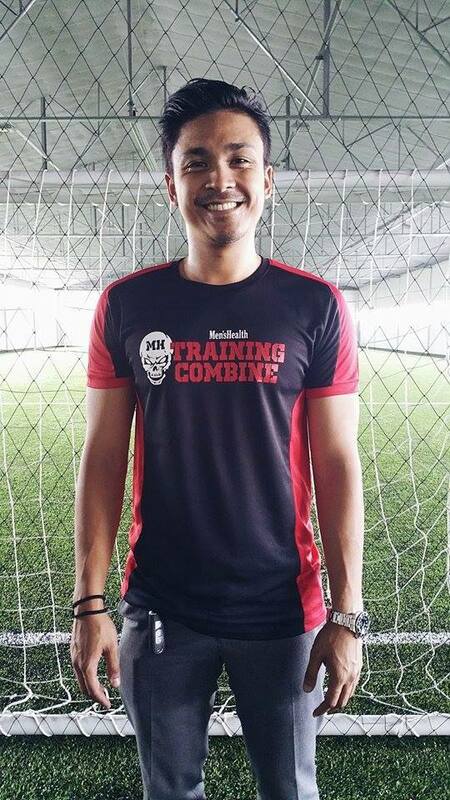 Check out this leg's awesome shirt as worn by Men's Health Philippines' Associate Publisher, @arlovicencio, at Sparta Philippines' brand new indoor turf. Be on your way to getting #YouImproved.